Is Transylvania all about Vlad III the Impaler? 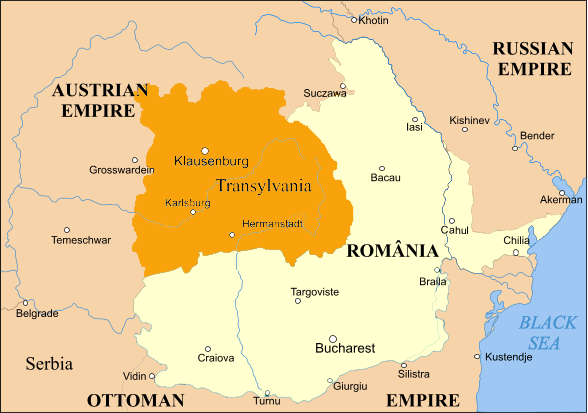 However, this can lead to the question is Transylvania all about Vlad III the Impaler? He was born there while his father was in exile from Wallachia. He did many of his deeds in Transylvania, and he earned his name "Impaler" in Transylvania. However, Transylvania is not all about Dracula, or even Vlad the Impaler. He was a Prince of Wallachia, and he was only made famous by the novel Dracula. So, although there is a tourist element which embraces Vlad the Impaler, there is so much more to Transylvania than him.